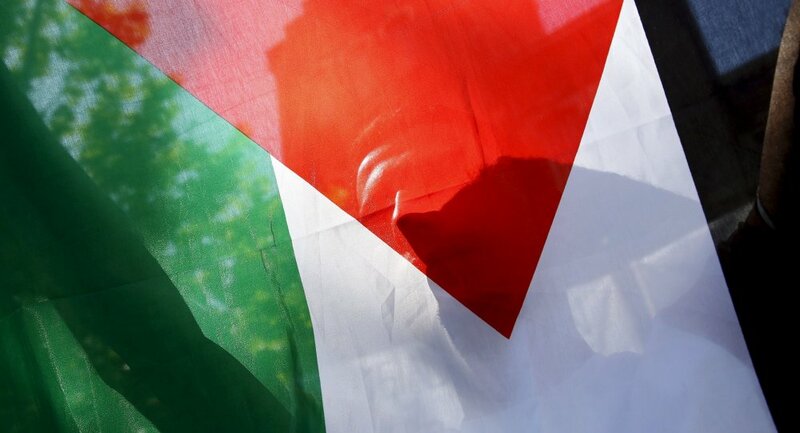 MOSCOW (Sputnik) - The three-day intra-Palestinian meeting which is underway in Moscow is aimed at unification of Palestinians, Vitaly Naumkin, the academic director of the Russian Academy of Sciences’ Institute of Oriental Studies, told Sputnik on Monday. “Without the unification of the Palestinians, it is impossible to ensure that the Israeli side would consider them a partner and a negotiating party. It is also vital from the point of view of promoting Palestinian interests on the path toward establishment of the united state of Palestine on the extended territory that would include Gaza and the West Bank. Under the conditions of separation this cannot be achieved. Therefore it is necessary to unite the Palestinians. This is the main task of the meeting”, Naumkin said. The very presence of 12 different Palestinian movements and organizations at the Moscow talks, including the two major ones – Fatah and Hamas – is a “partial victory”, the expert noted. According to him, the success of the meeting would be determined by whether the sides manage to agree a joint political statement that would send an important signal to the international community. “I would say that this Palestinian meeting, which is a manifestation of the desire of the Russian leadership to use all methods to advance the cause of Palestinian unification, has a chance to become successful… It depends on whether this partial success could be turned into some practical steps, moving them to a platform of a road map on path to the Palestinian unification and promotion of peace process, which Russia would like to see”, Naumkin pointed out. The third intra-Palestinian meeting in Moscow opened earlier in the day and will last through Wednesday. Palestinian Ambassador to Russia Abdel Hafiz Nofal has told Sputnik that the factions were going to work out a joint statement after the talks, which will include a road map on restoring the intra-Palestinian unity. Participants in the negotiations will also be received by Russian Foreign Minister Sergey Lavrov on Tuesday. In 2007, a deadly conflict between Fatah, then dominating party in Palestine, and the Hamas Islamist movement resulted in the split of the Palestinian Authority and Hamas taking over the Gaza Strip. The West Bank is still controlled by Fatah.